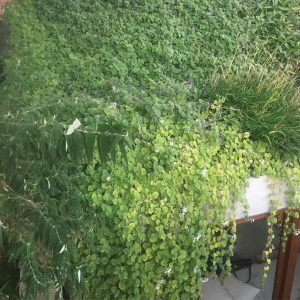 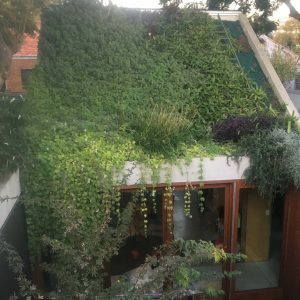 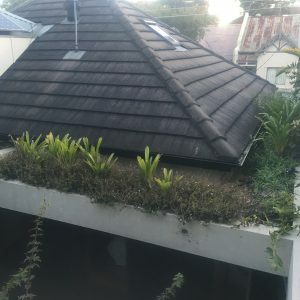 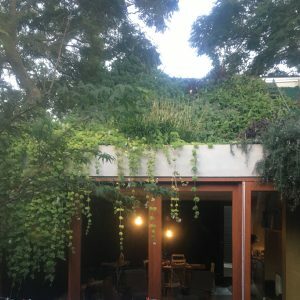 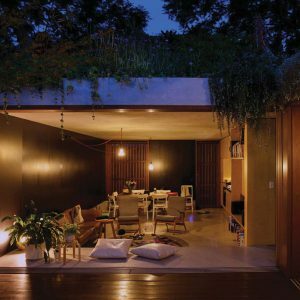 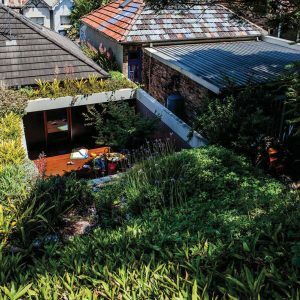 Architect, Jon Jacka was successful in being awarded the NSW Architecture Award for residential architecture (alterations and additions) for the renovations on this house in Newtown with the Judges making special comment about how striking the green roof was. 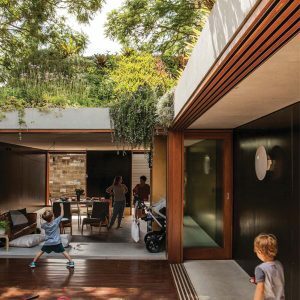 “I believe our new lightweight gabions, which can be created into any shape or size are the solution architects, builders and designers have been looking for. 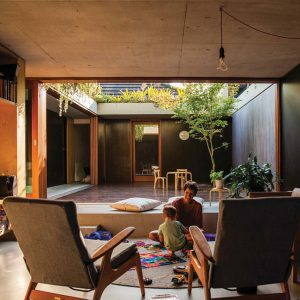 Designed using 94% recycled materials, they are not only adaptable but also sustainable.” Mark Paul.